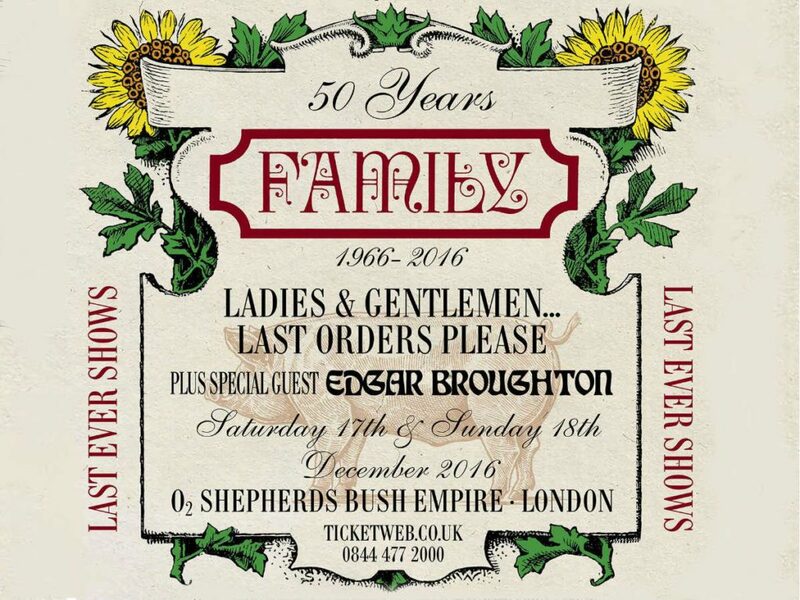 Family will be performing for the last time this year December 17th & 18th at 02 Shepherds Bush Empire, London. 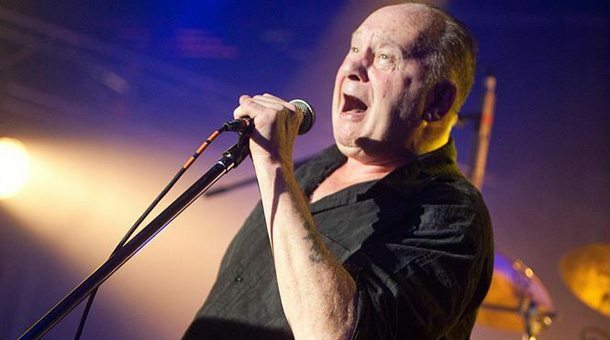 Prior to the farewell performances, they will appear at the Close to the Moon Festival in Italy and Ramblin’ Man Fair, respectively. More information at chappo.com. 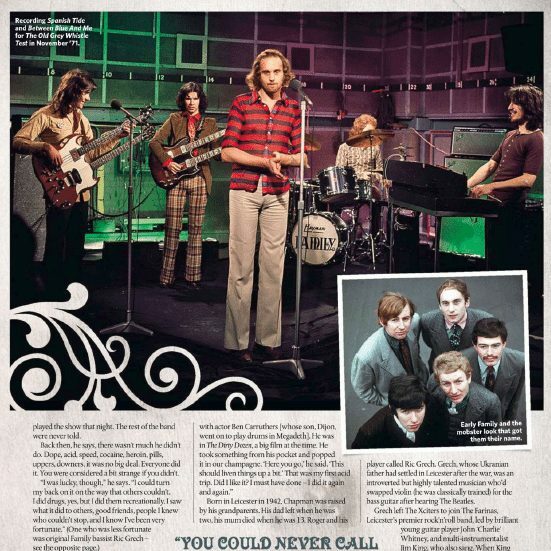 Family features in this months Uncut & Shindig! Look out for the February 2013 UNCUT magazine and the Shindig! no. 30 (November 2012) issue for excellent Family coverage!